With the new generation of SMA Sunny Island 6.0H-12 Battery Inverter SMA SI6.0H-12, installers and PV system operators benefit from an even more user-friendly battery inverter. 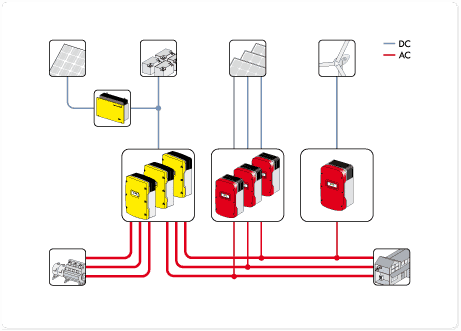 The SMA Sunny Island has been installed more than 70,000 times worldwide. Thanks to its integrated user interface and standard WLAN and Ethernet interfaces, the SMA Sunny Island 6.0H-12 Battery Inverter SMA SI6.0H-12 can be immediately and easily configured and monitored via smartphones or tablets. 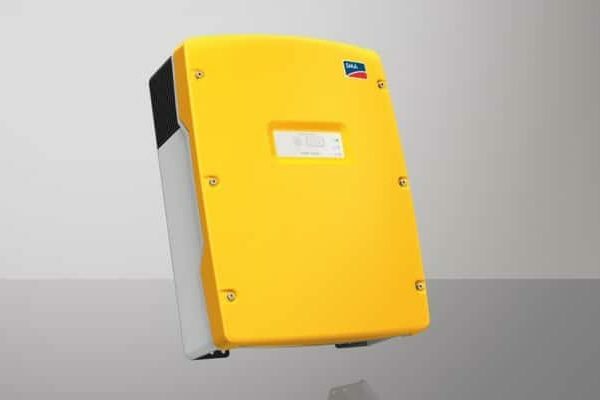 The SMA Sunny Island 6.0H-12 Battery Inverter SMA SI6.0H-12 has maximum flexibility, from operation in remote off-grid areas to commercial or home energy management. 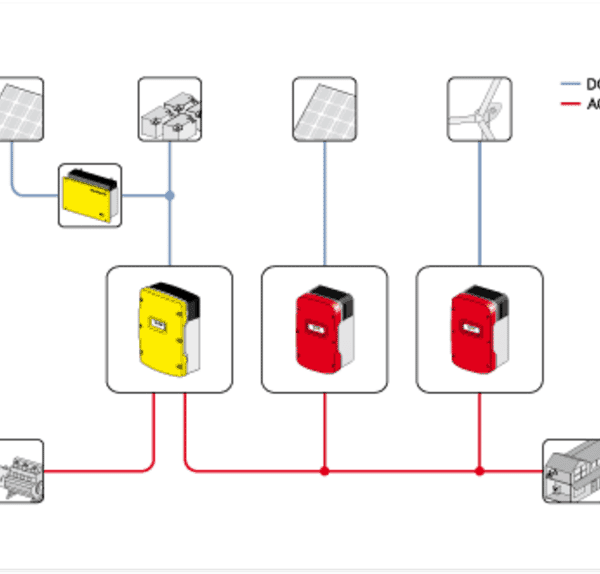 It gives planners total freedom in the size and type of system, the battery and the type of energy generation. 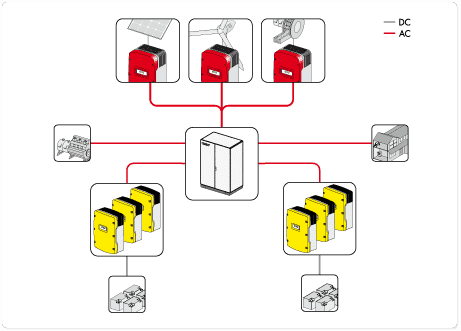 Works with self-consumption systems, battery backup systems and off-grid systems. SMA from its headquarters in Kassel, Germany, is the world’s largest producer of solar inverters and monitoring systems for photovoltaic applications. 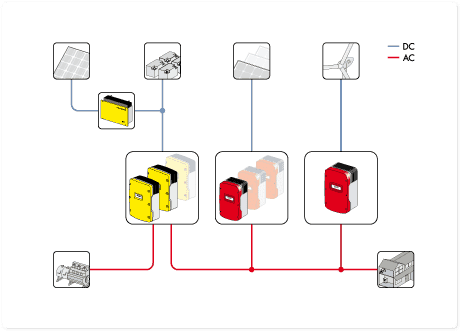 As market leader for solar inverters SMA is setting benchmarks again and again. The leading-edge efficiencies of 98% and new technology ensures maximum yields and the highest user convenience. Join our ZERO Home Bills Community. 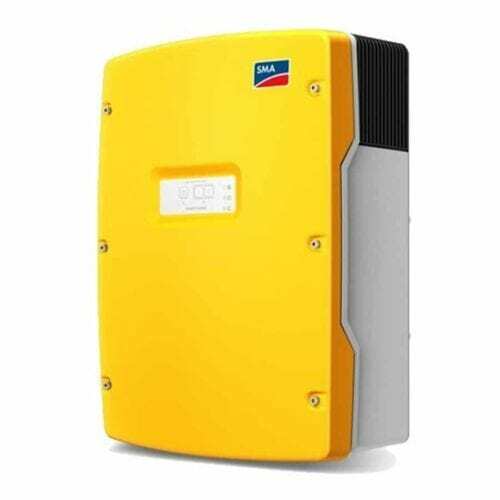 The BEST Solar Inverters from the BEST Solar Eenergy manufacturers at BEST Prices for ZERO Home Bills on ZEROhomebills.com by Solaranna. Excellent price. Fast delivery via TNT.